Fantastic book about a fantastic aircraft. Rick Bishop certainly knows his stuff. At the very edge of the atmosphere, invisible against the deep indigo sky, lurks a spy plane so sophisticated that it replaced the SR-71 Blackbird some 30 years ago. Its flat black shark-like skin deflects and absorbs all but the most advanced radars, leaving it to roam undetected while silently gathering detailed intelligence. 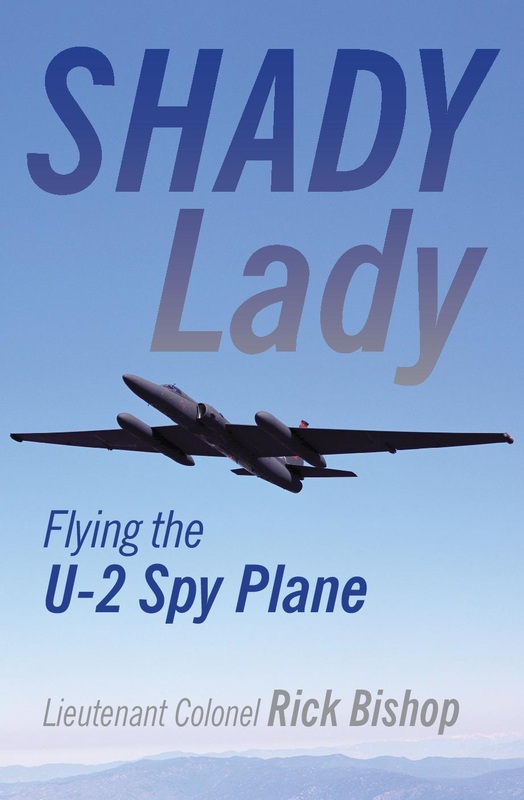 Considered a ‘National Asset’ the U-2 Dragon Lady, in its various forms, has been in continuous military service for over six decades. Indeed she is deemed so important that she has enjoyed three separate production runs at the super-secret Lockheed ‘Skunk Works’, each time emerging with new and highly classified intelligence gathering capabilities. Rick Bishop, a former U-2 pilot, takes the reader deep into the Black World of ‘air-breathing’ (non-satellite) reconnaissance, with a revealing and detailed account of the trials and challenges of flying a machine widely acknowledged as ‘the most dangerous aircraft in the world’, as well as revealing the personalities and adventures of some of the elite cadre of hand-selected pilots who have the right stuff to tame the Dragon Lady. 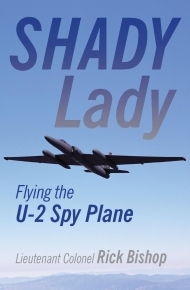 From the gruelling two-week interview process, through early training flights to many exploits flying top-secret missions around the world, and his eventual rise to Commander, the author sheds new light on a world that is largely unknown outside the tight fraternity of U-2 pilots and support personnel.